The Best Products To Prevent Your Wig From Being Snatched! 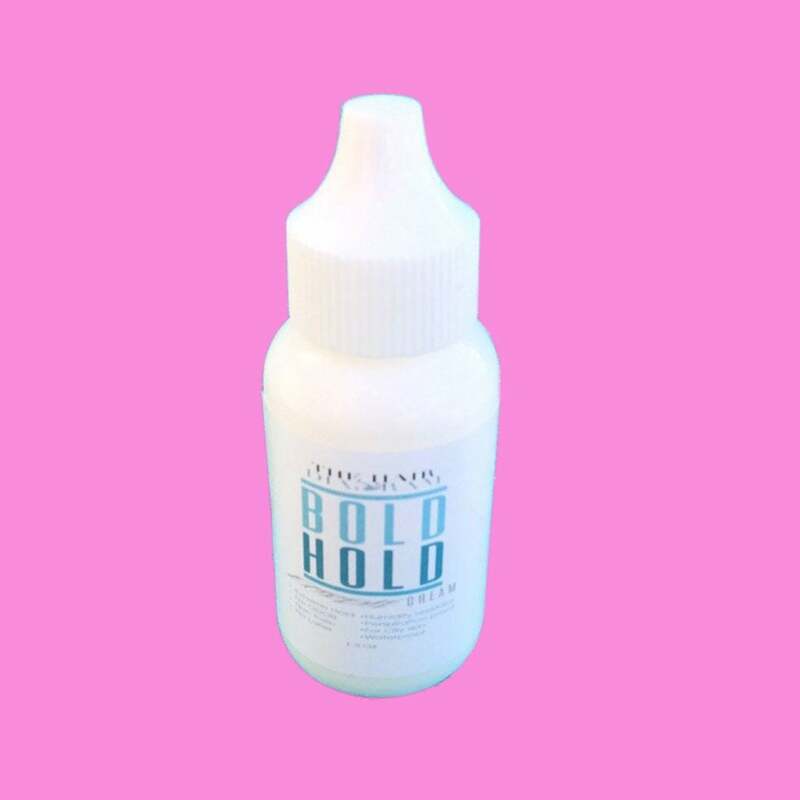 These products will totally change your wig game. One of a woman’s greatest fears is having her wig snatched. Sometimes a gusty wind or a head rub from a significant other is all it takes for her unit to come off. If you’ve ever fallen victim to this unfortunate circumstance, then you know that the embarrassment is real. 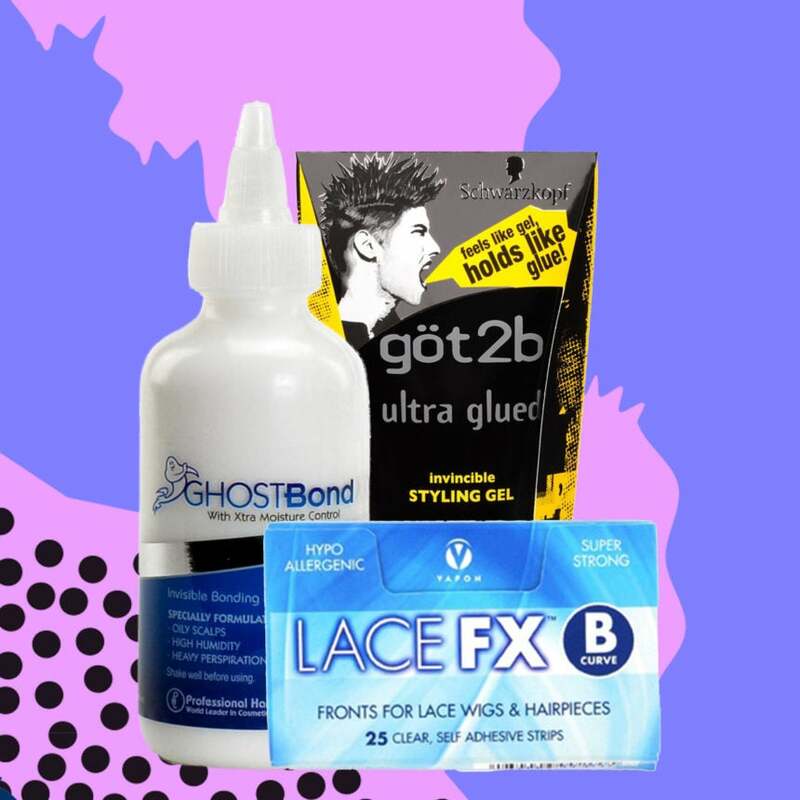 So, to keep your nerves intact, we’ve rounded up the best products to keep your hair in place from a.m. to p.m. Check them out! 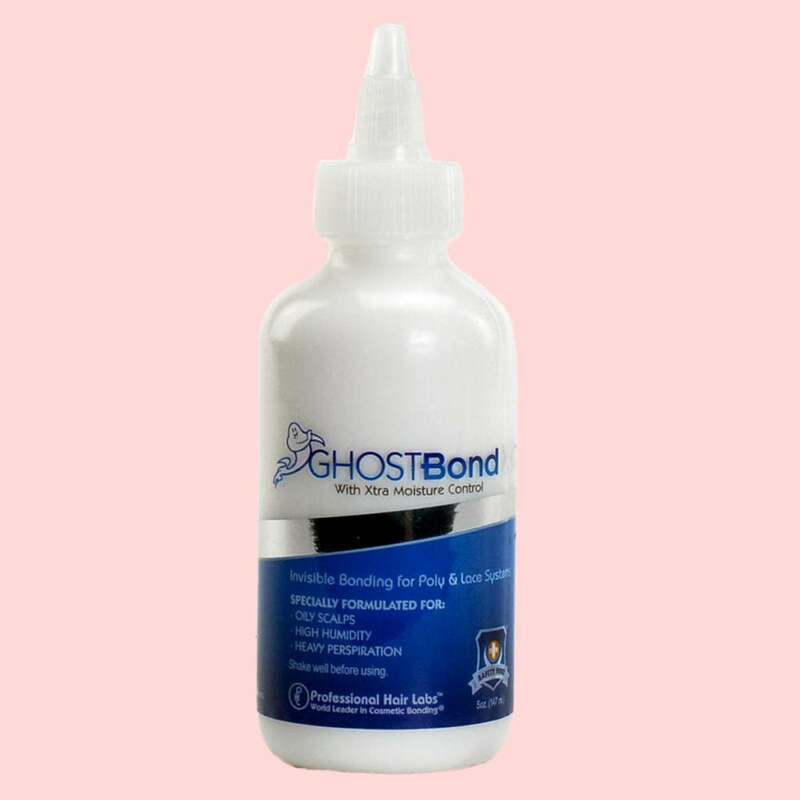 If you plan on taking a beach trip or a dip in the pool, then you’ll want to secure your wig with this waterproof adhesive that’s known to keep your unit in place pre- and post-swim. To secure your wig, apply five layers of this humidity-resistant formula directly to your skin before you attach your unit. Each layer should be completely dry before your next application. 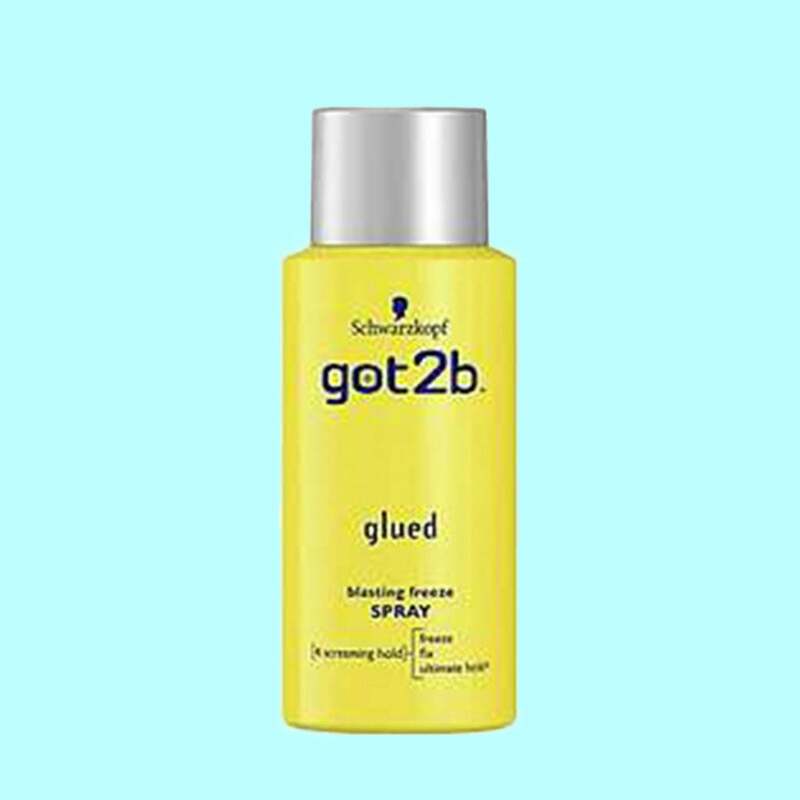 You’ll get peace of mind and moisture protection with this humidity-resistant wig glue. It’s formulated specifically for oily scalps and can provide up to a 4-week hold. To apply it, smear a base coat onto your stocking cap with your fingertips and follow up with three more coats before securing your wig. Allow 30 seconds in between each application. This hair spray is wind tunnel tested and will keep your wig right where you want it. To lock your unit in place, spray the product directly onto the perimeter of your stocking cap. Wait for one to two minutes and then apply your wig. Press against the hairline to make sure your wig is secure. 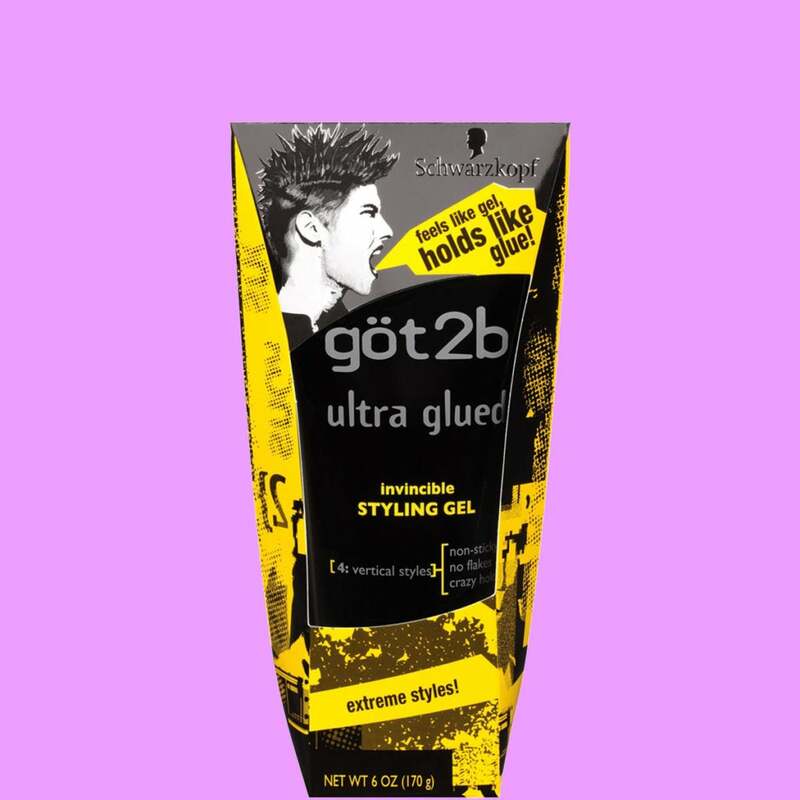 This gel is no joke. Its nonsticky, no-flake formula is great for the craziest hold. If the idea of glue scares you, we totally understand. 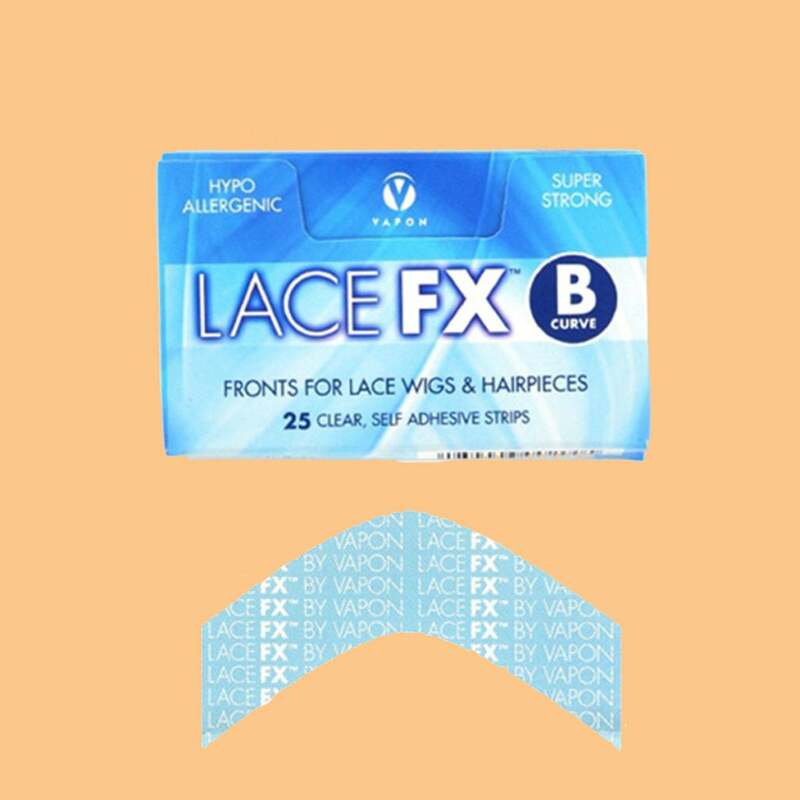 Luckily, this hypoallergenic wig tape with exceptional tack is great and can be removed without disrupting your natural hair. To apply it, simply press the tape along the perimeter of your wig cap before applying your unit.